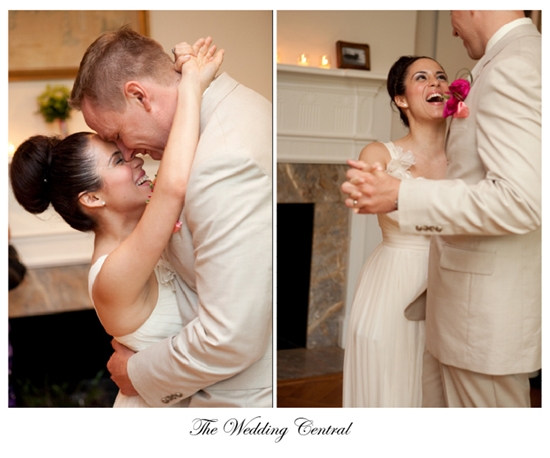 I’ve known Marcela since she was a little girl, and I can’t really express how happy I was seeing her get married. 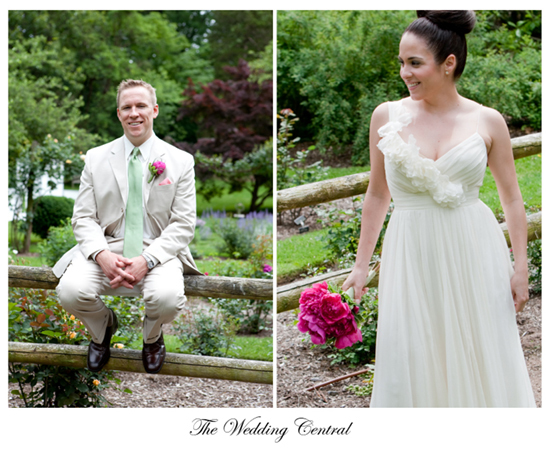 Marcela and Eric planned a small, intimate and romantic summer wedding at the Reeves-Reed Arboretum in Summit, NJ. 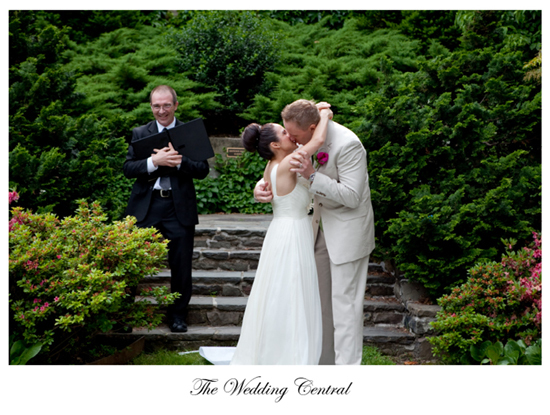 Their wedding was beautiful, charming, cheerful and it couldn’t have been more perfect than it was. 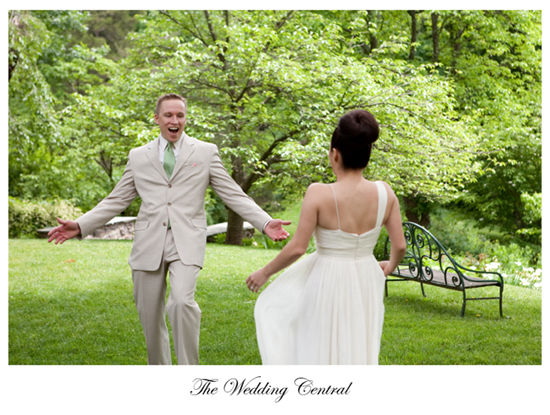 The Bride and groom decided to see each other before the ceremony, which allowed us more time to walk through The Reeves-Reed Summit Arboretum to take pictures of this gorgeous couple surrounded by the beautiful gardens and park. 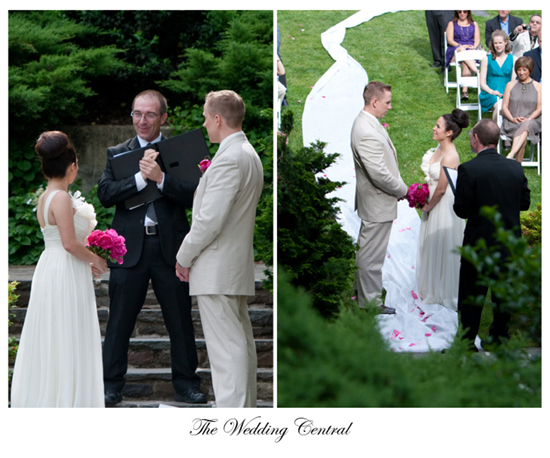 A private setting was created to make that first time Eric saw Marcela on her wedding dress something really special. 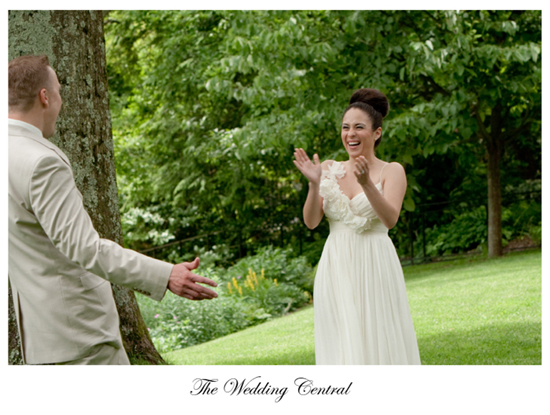 The first look was so emotional that it was hard not to cry seeing Marce and her sister, and my dear friend Paola, sobbing. 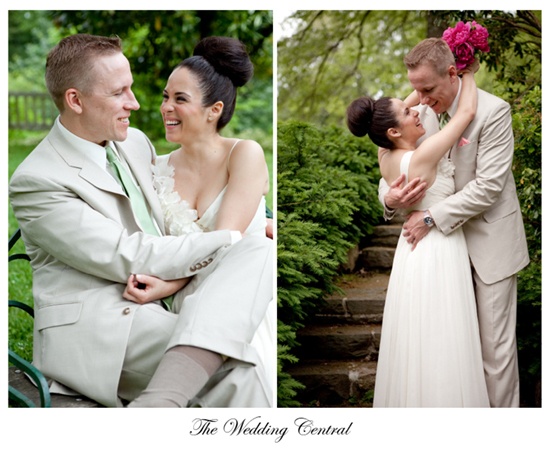 I love the vintage look of Marcela’s wedding dress by J Crew. 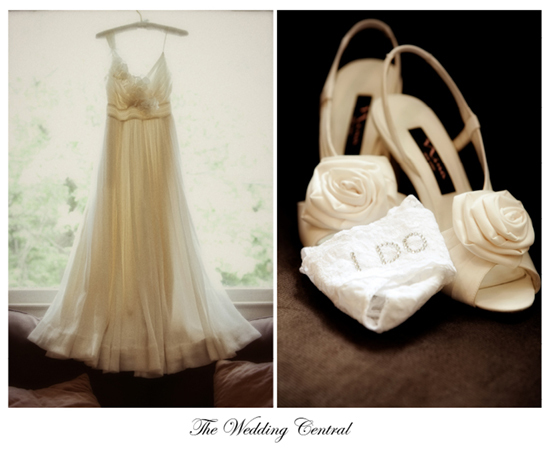 The “I Do” detail is sassy. 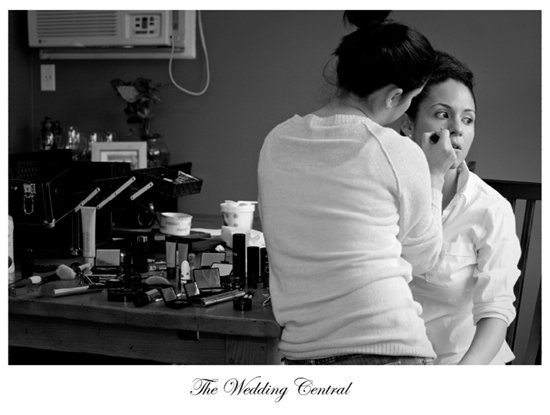 Marcela’s sister, Veronica Garcia, is a NJ make-up artist, and she did an amazing job with photo finish make-up. 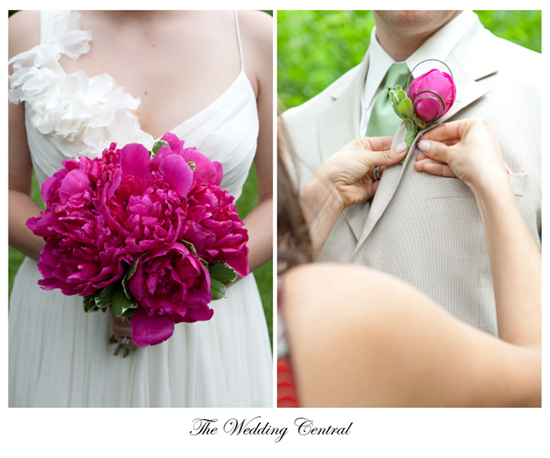 Hot pink peonies for the bride’s wedding bouquet and groom’s boutonniere. 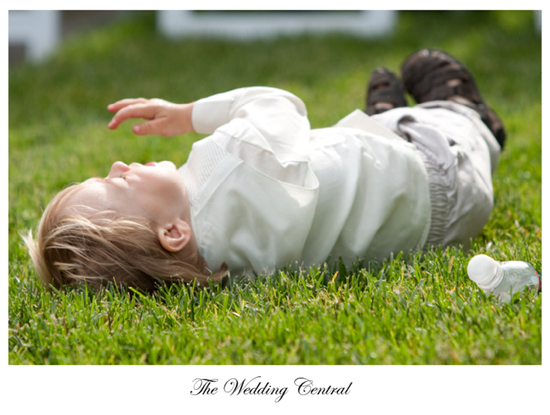 Danny took this picture of Eric’s nephew and I absolutely love it. 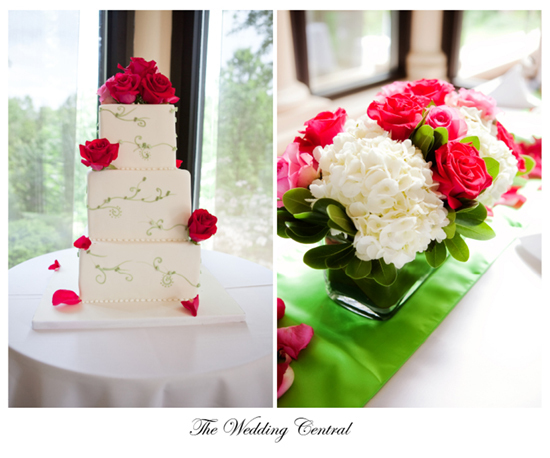 Reeves-Reed Summit Arboretum Wedding. 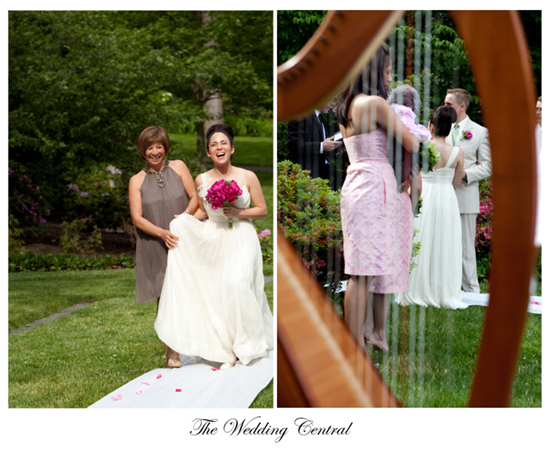 Voted Best of the Knot Weddings and among the Top Ten Wedding Photographers and Videographers in New Jersey. 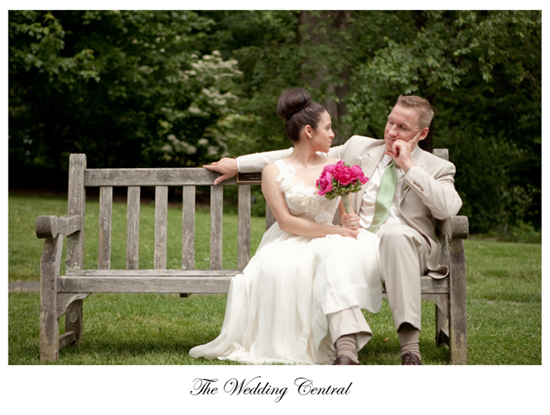 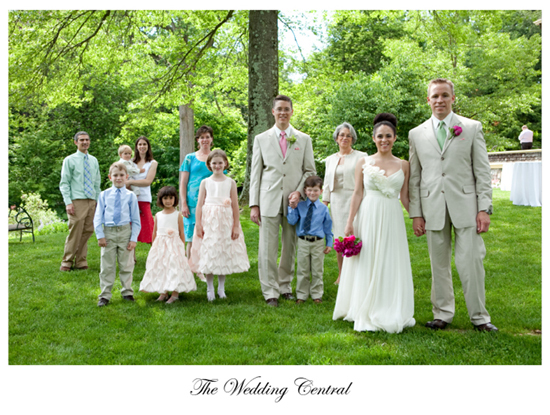 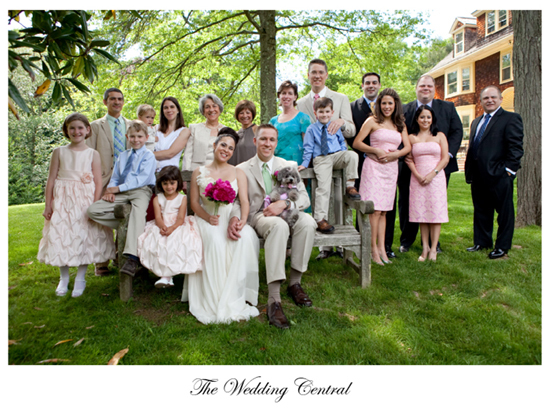 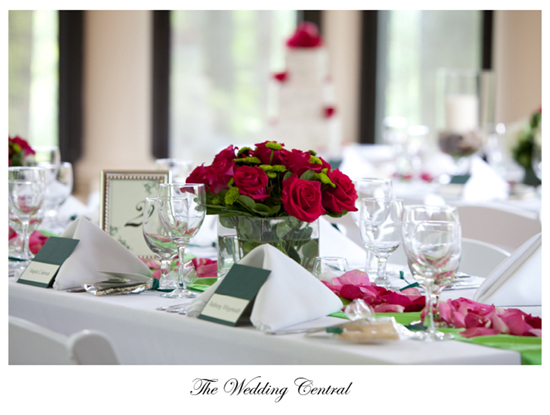 The Wedding Central is a wedding photography and wedding video located right in Northern New Jersey and serving, Northern New Jersey, Bergen County, NJ, Hoboken Weehawken Central NJ, Jersey Shore and New York City, Rockland County and the tri-state area.